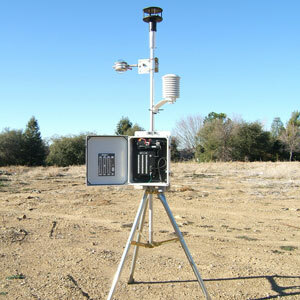 The 195-NL32-A Data Logger is a powerful unit designed for environmental monitoring applications. Rugged construction and low power requirements permit reliable operation in remote areas under harsh conditions. The 195-NL32-A Data Logger is a powerful unit designed for environmental monitoring applications. 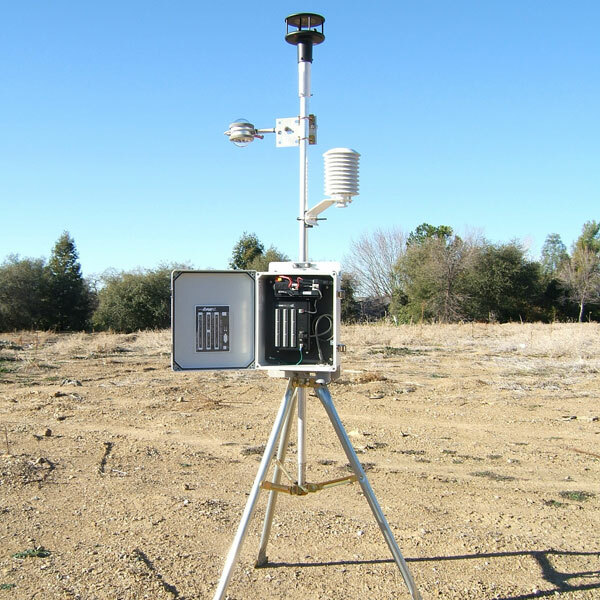 Rugged construction and low power requirements permit reliable operation in remote areas under harsh conditions. 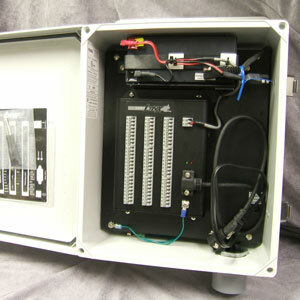 The unit is pre-configured for direct connection to all NovaLynx sensors and many other manufacturer's environmental sensors. Modern data capture capability includes ethernet, memory stick, or direct download to your PC. The logger is supplied in two configurations, a stand-alone enclosure and a NEMA-4X enclosure with 12Vdc battery and 100-240Vac power supply/battery charger. 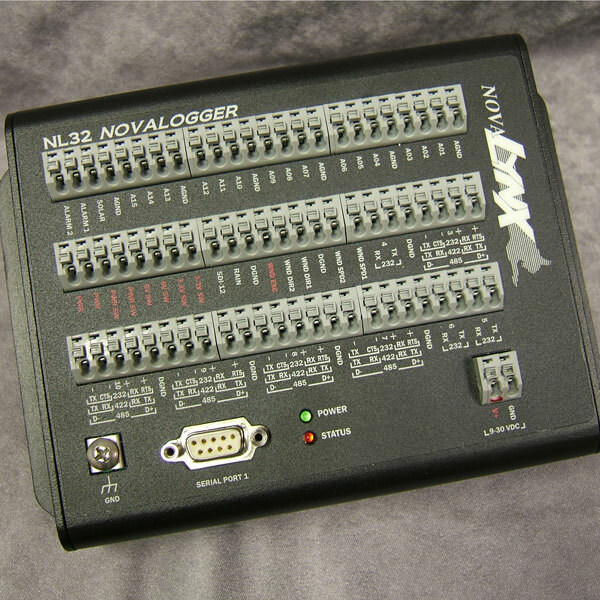 The 195-NL32-A is configured through a series of simple menu choices. It takes only a few minutes to set up the first time using a direct RS232 connection to a PC with any terminal program (e.g. HyperTerminal, PuTTY, or TeraTerm) to begin logging and displaying measurements. The unit can be connected to your local area network through its integrated 10/100 Base Tx Ethernet port or optional WiFi connection. You can use the network connections to view real-time data, download logged data, and configure the unit. You can also download data to a USB flash drive. Dimensions: 7-13/16" x 5-5/16" x 2"